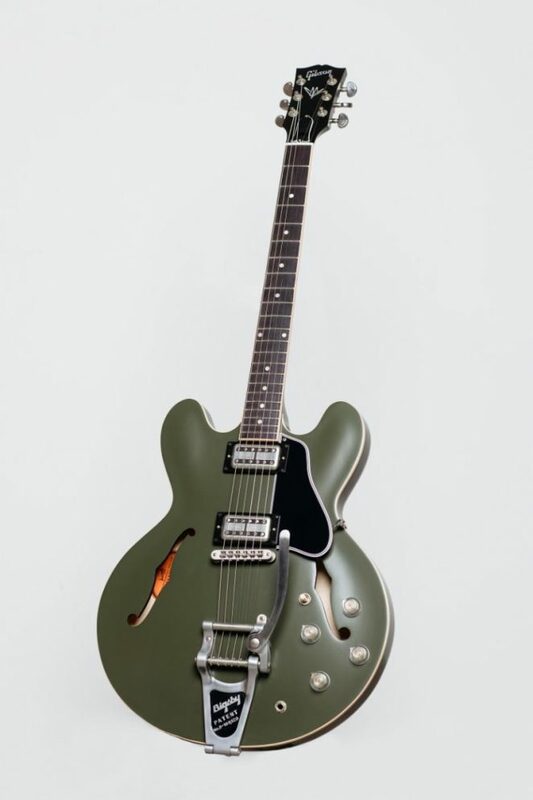 GIBSON announced today, Tuesday, January 15, the release of a limited-edition Chris Cornell Tribute ES-335 guitar. 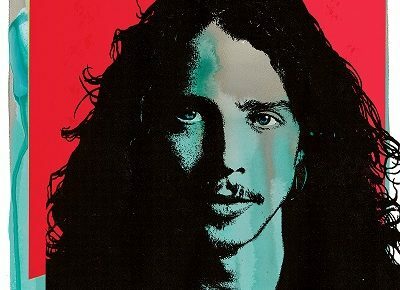 The guitar will officially be unveiled at “I Am The Highway: A Tribute To Chris Cornell” the star-studded concert event honoring Chris Cornell’s legacy and contribution to music history on Wednesday, January 16 at The Forum in Los Angeles. 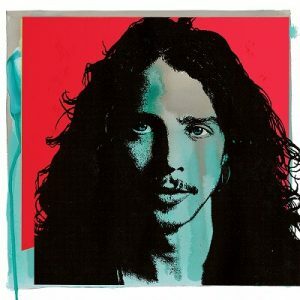 For more information, visit: http://www.chriscornell.com.